We are developing a new Shark Stanley book and creating 13 new characters for him to be friends with. 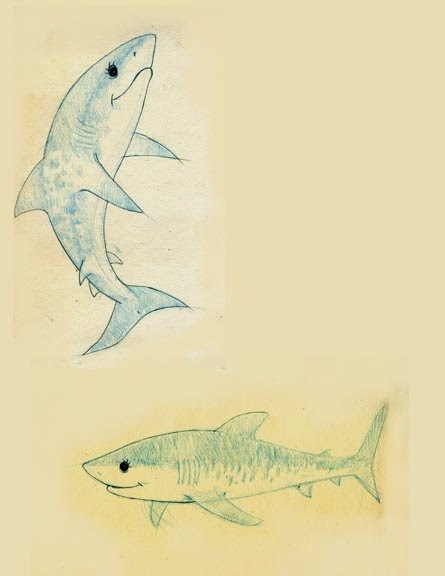 The first character in this series is going to be a tiger shark from The Bahamas. This shark is going to be very curious and always hungry, so what should we name him? We've put up an online survey for our supporters to help us choose his name. Please vote!